Hi, my name is Christopher and I am nine years old. 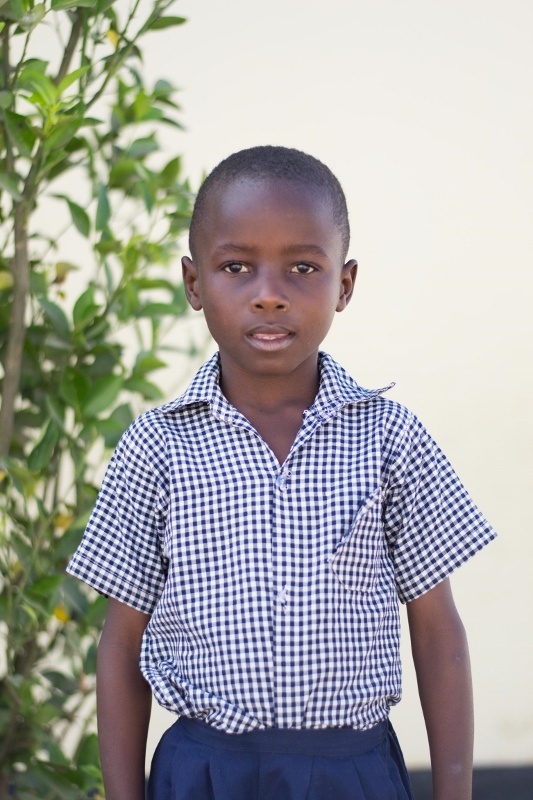 I live in the Musonda Compound with my four siblings and our Father, and I am a student at Lifesong Harmony School. My favourite subject is social studies, and after school I love to play football with my friends, which is us Zambian's favourite sport! I also love to spend time with my best friend Elisha, and I want to tell you that my favourite colour is red. I hope one day I can complete my education and become a doctor so I can help sick people get better.